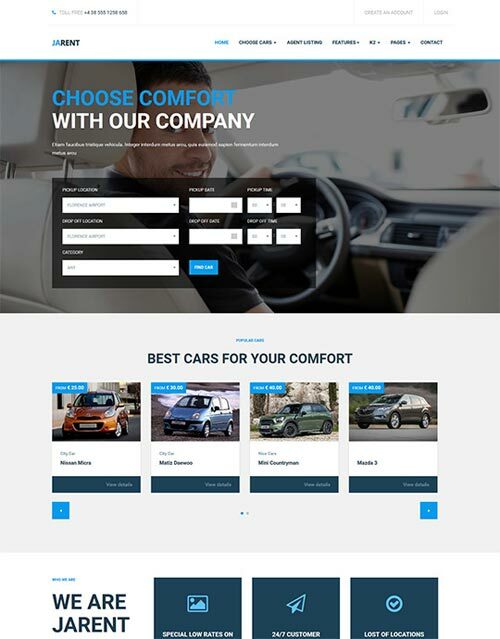 JA Rent from JoomlArt is a responsive Joomla template for Vehicles Rental Service. JA Rent gives you power to build a full Rental functionality website. The theme has a control panel with a lot of options to manage and customize your site. JoomlArt brings you professional responsive Joomla! templates and themes. They create not only beautiful templates but also make it easy and fast to build up your Joomla! website.